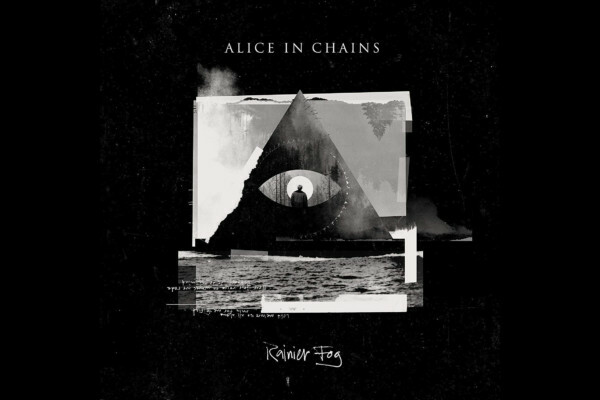 Alice in Chains has released their fifth studio album, and the second since their 2005 reunion. 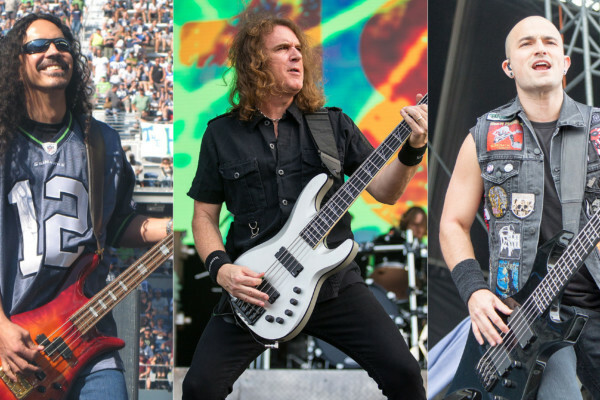 And while The Devil Put Dinosaurs Here carries the group’s signature sludge metal sound, the band says the effort is an evolution of their sonic palette. 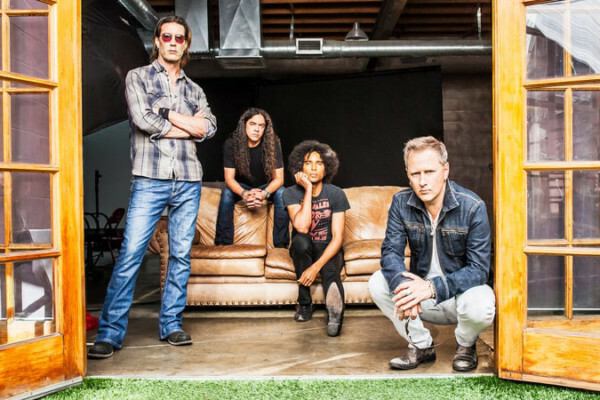 Alice In Chains just got off tour but will be returning to support the release in June in Europe with a Canadian trek in July and U.S. dates in August. The Devil Put Dinosaurs Here is out now on CD, vinyl and digital formats through iTunes and Amazon MP3.